If you try to delete page one by one it will take more time and sometime will disturb other page formatting, here I will show you the best and easy way to delete particular page in MS Word document by using keyboard shortcut key. This key will work all the versions of Microsoft Word like word 2003, word 2007, word 2010 & word 2016, let see how to do this. 1. 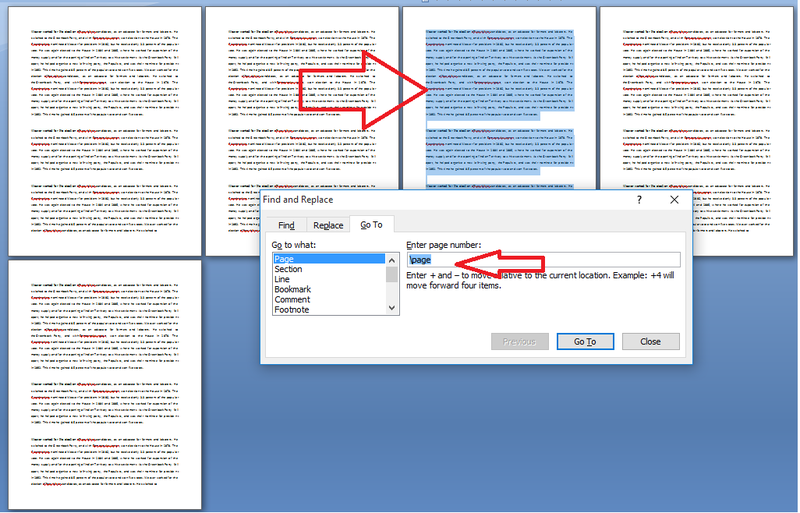 Open word document, keep the cursor on the page you want to delete.